Holiday Home ownership at Church Farm Holiday Park in the fabulous Seaside town of Aldeburgh offers you a luxurious but affordable retreat, with a lifestyle that is second to none. 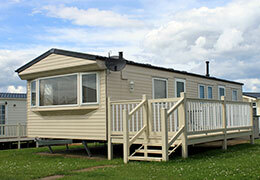 With your own Luxurious Holiday Home you are never disappointed when told sorry we have no rooms available. Aldeburgh is located between the River Alde and the magnificient beach , with all the charm and traditions of a time gone by. Fishermen still sell their daily catches from the huts along the beach front. One word describes the surrounding coastline and that is simply “stunning”. Church Farm is a Beautiful Luxury Holiday Park set just 50 meters from the beach and occupies around 27 acres of naturally landscaped parkland in the exclusive charming town of Aldeburgh. Bordering the park to the North is the RSPB wetland conservation area, ideal for those interested in wildlife. There is always a wide selection of new luxurious, centrally heated, double glazed holiday homes available. This makes them ideal for use at any time of the year. The benefits of having a luxury holiday home are endless and mean that you and your family can enjoy quality time whilst you relax and unwind. The park is open between March and January. 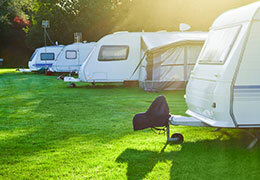 For those of you that have your own touring caravan or Motorhome we have wonderfully spacious fully serviced touring pitches available between April and January with fully inclusive prices and state of the art toilet/shower block.